Contoured handle makes tacking comfortable. Lock down handle for easy storage. 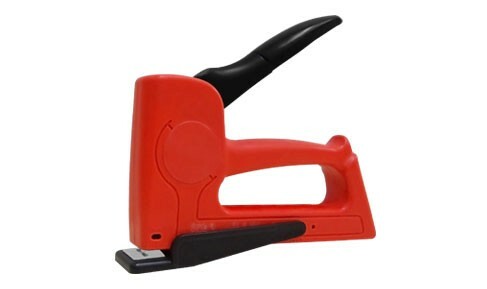 This staple gun is ideal for DIY & beginners.